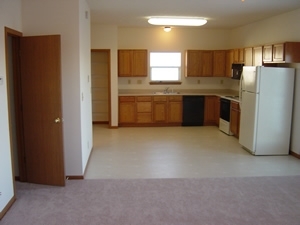 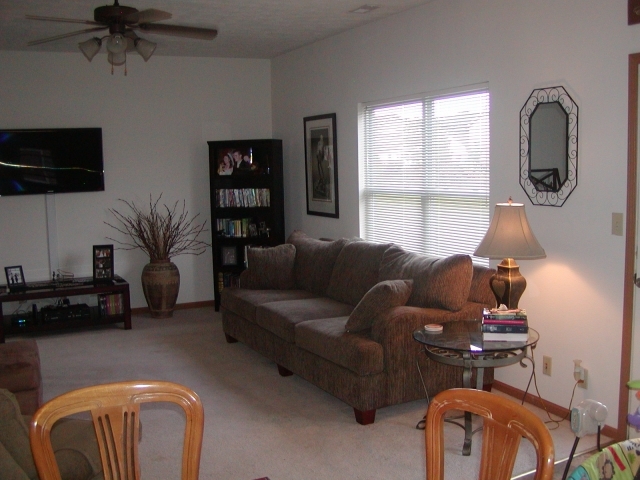 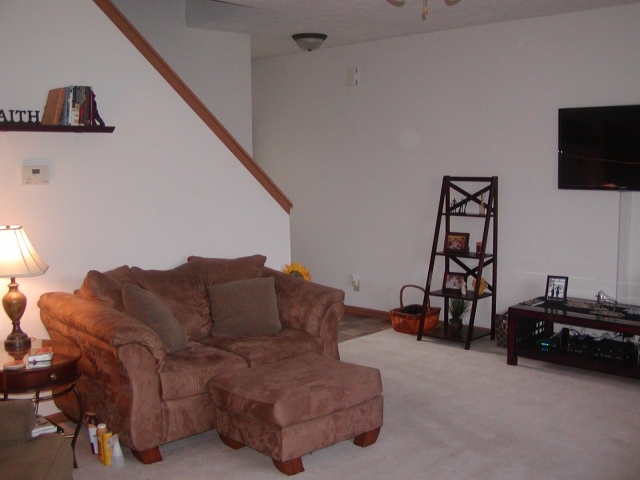 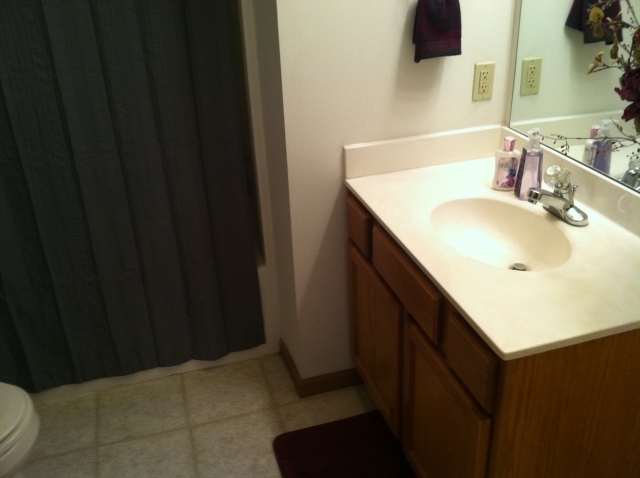 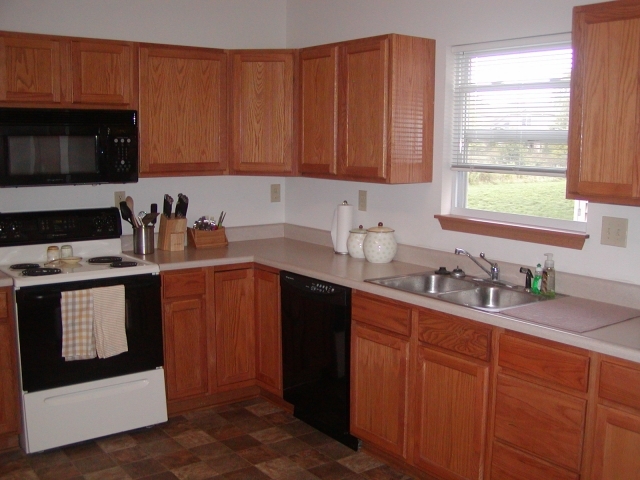 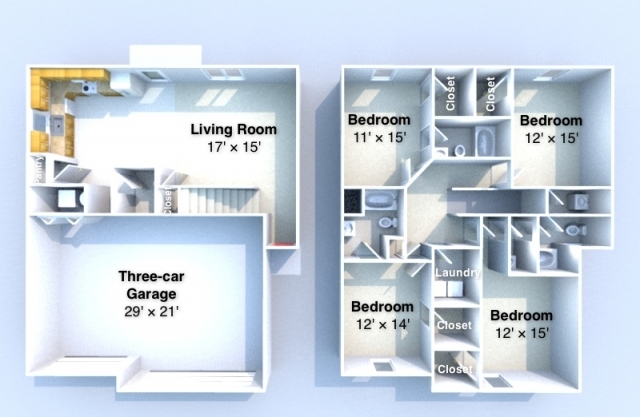 Looking for a ridiculously spacious place to live that's only four miles from campus? 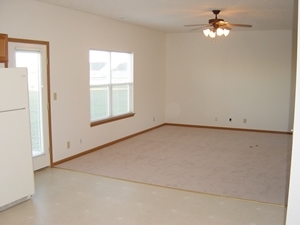 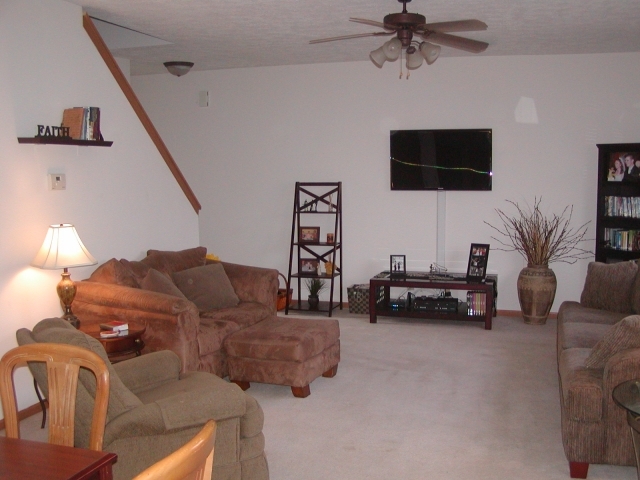 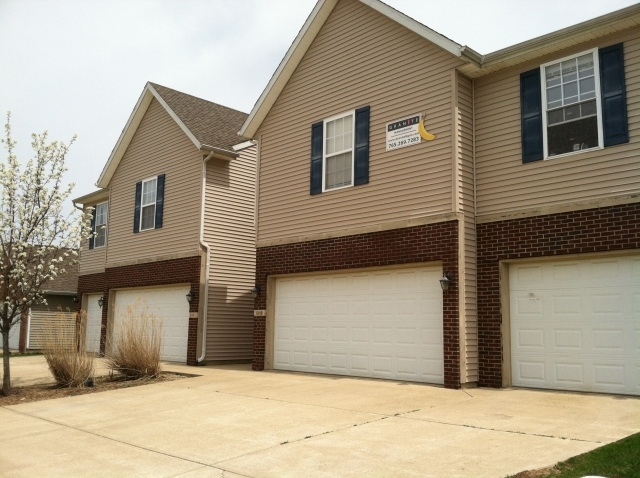 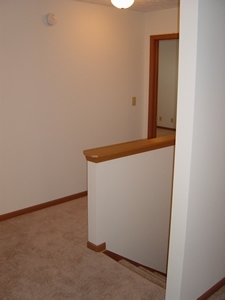 We have a duplex on Ledyard Drive that fits the bill perfectly, measuring in at a whopping 1884 square feet per unit! 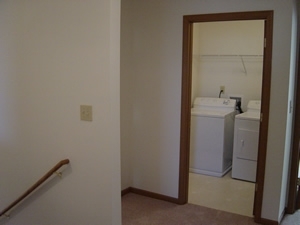 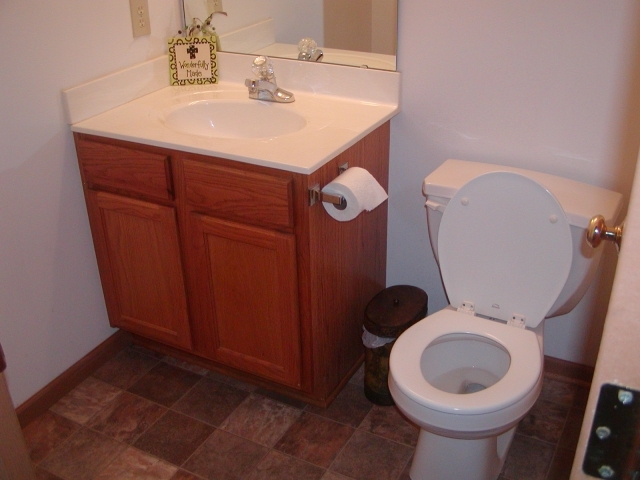 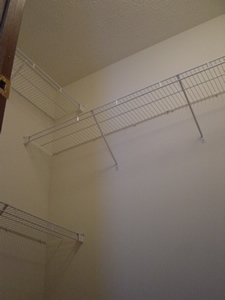 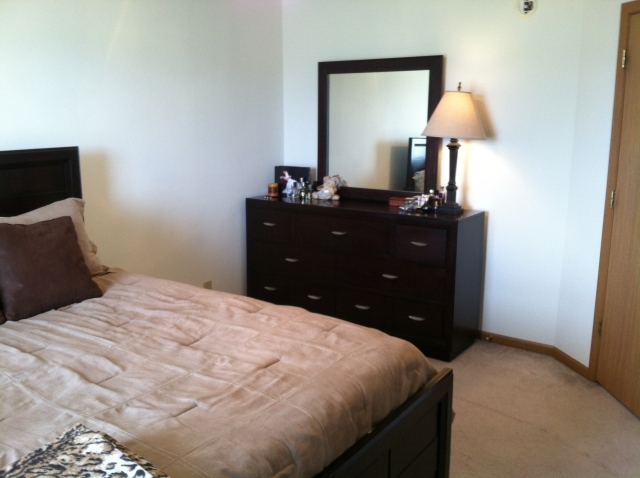 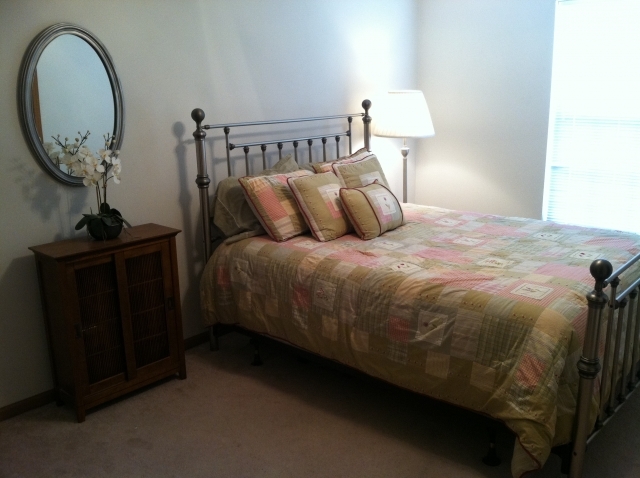 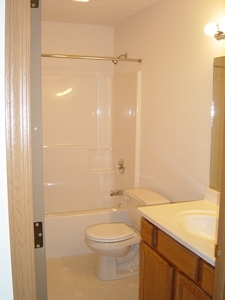 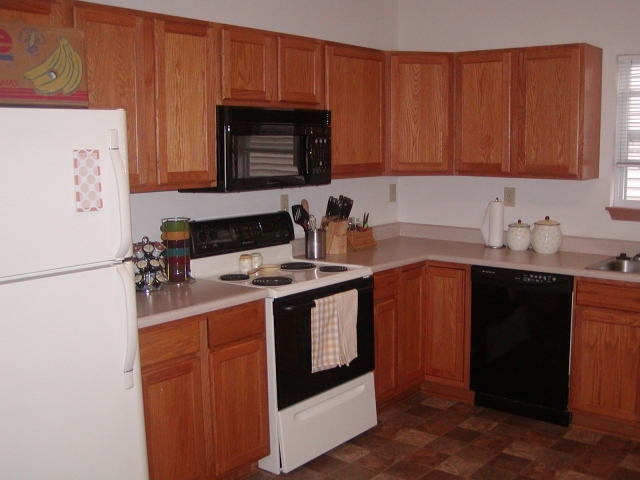 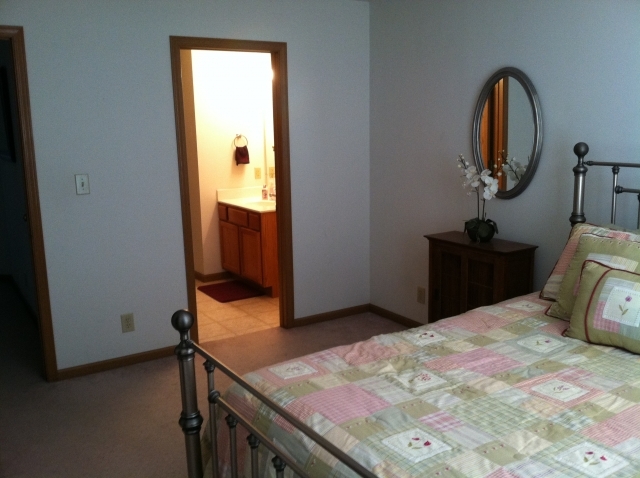 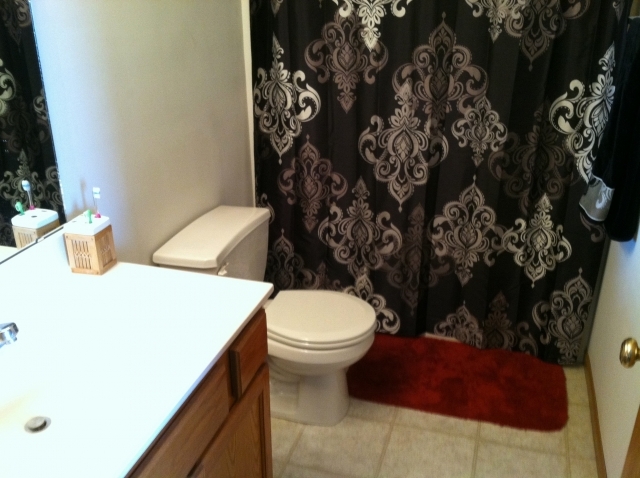 Each unit features four bedrooms with walk-in closets, 3.5 bathrooms, and a three-car garage. 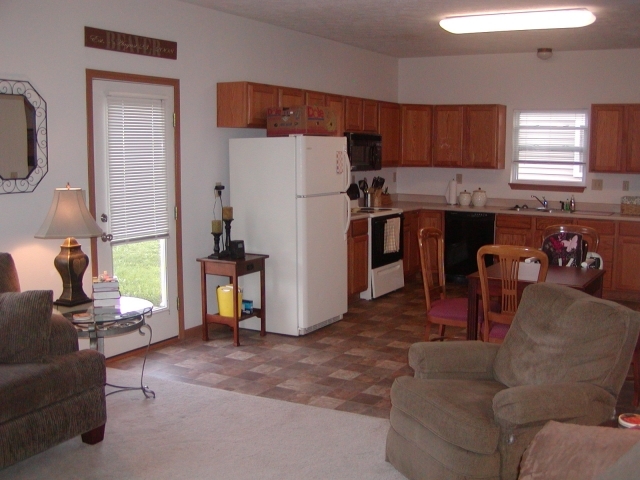 We take care of the lawn and landscaping while you enjoy all that breathing room.